HEY DUDE, WHERE YA FROM? 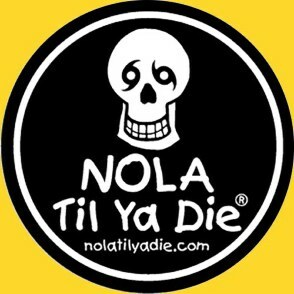 NEW ORLEANS METRO AREA FOR MANY YEARS. 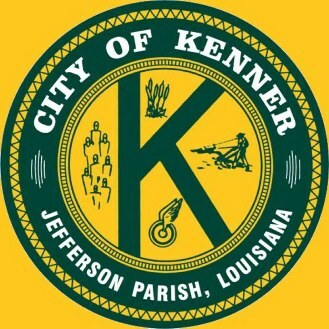 TO AS "KENNA BRAH", BUT ONLY AS KENNER! 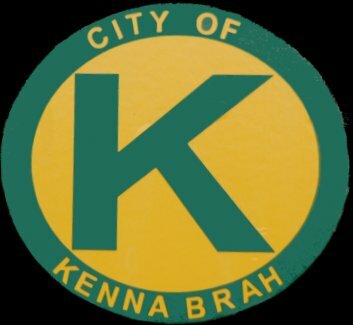 "KENNA BRAHS"! YOURS TRULY INCLUDED!!!! 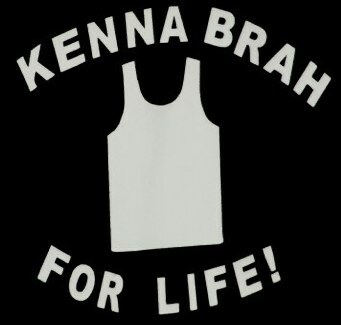 A POINT TO SHOUT "KENNA BRAH! ", MUCH TO HIS DISMAY! AS IN "WHERE YAT DAHLIN!" FOR CRIME AND MURDER, I STARTED MY OWN BRAND! HERE'S A COUPLE OF STICKERS THAT ARE AVAILABLE NOW! MORE "KENNA BRAH!" STUFF COMING SOON!!! !